In other words, they’re sticking up for the users on this one, even if those users want to get back into their usual gaming routines. The bigger question is why Japanese officials don’t feel safe with the current set-up, but everyone else did. 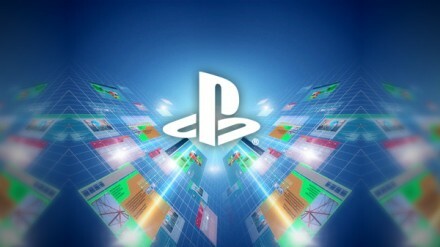 It is a good news for Japanese game lovers that Japanese Government halts PSN re launch. Play station is a good gaming console. The Play Station also offers support for Memory Stick standard and much more.